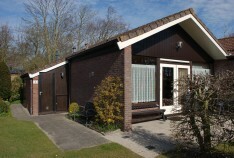 The Slufterhoek Bungalow Park is our largest park. 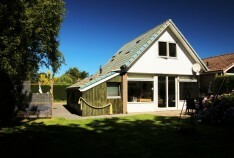 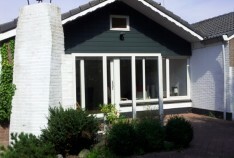 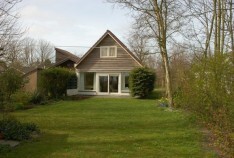 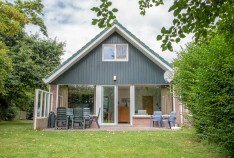 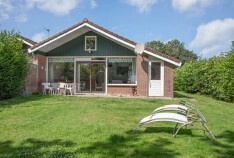 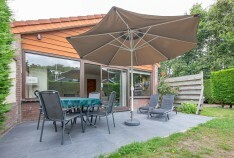 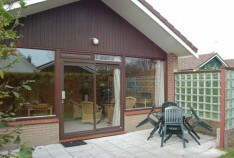 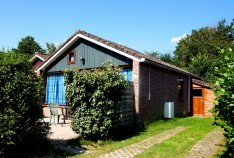 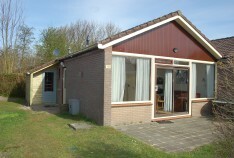 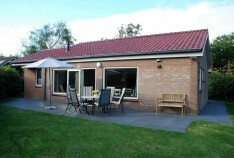 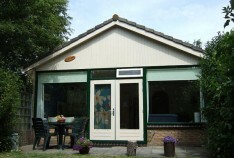 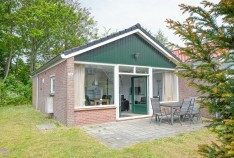 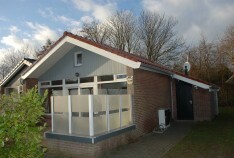 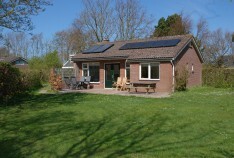 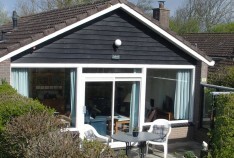 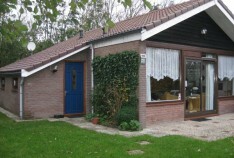 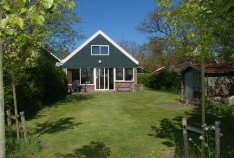 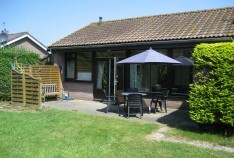 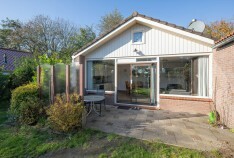 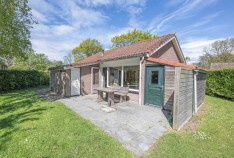 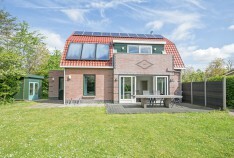 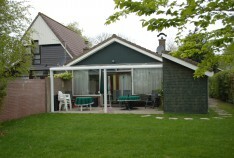 A perfect location if you come to Texel for rest and privacy. 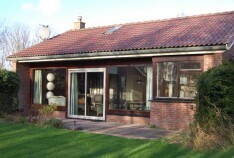 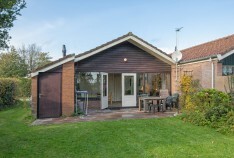 Each bungalow - detached or semi-detached - has a spacious garden, surrounded by tall trees or a solid green hedge. 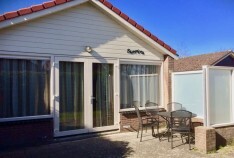 You can sit on the sheltered terrace where the sea breeze has free rein in the neighbouring polder countryside and De Slufter. 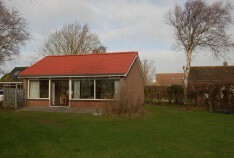 No desire to cook? 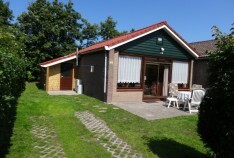 The restaurant is within walking distance, just around the corner!